On the other hand, we did find a variety of research, which has been undertaken with the aim to establish possible causes for angel wing deformities. Most of the available literature has been produced by using and abusing domestic birds raised for human food production, or by doing questionable feeding trials with captive raised wild bird species. However, we didn’t find any useful research, which has been undertaken to establish the causes for angel wing deformities at the source, meaning in the wild. In this context, please note that the list of research reviewed and used for this blog post is not meant to be exhaustive. What Is An Angel Wing Deformity? 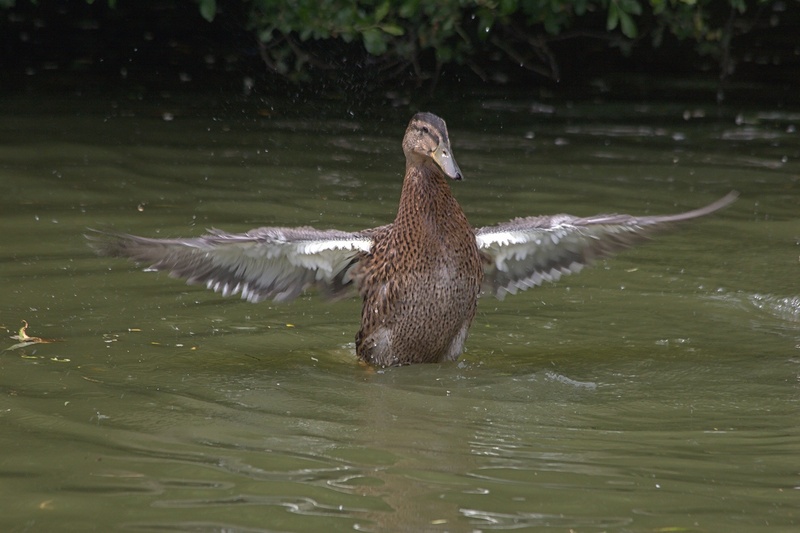 An angel wing deformity, also known as slipped wing or carpometacarpal deformity, is a disease that mainly but not exclusively affects waterfowl. One or both wings initially droop and turn outwards later. The condition is permanent, if not corrected in the early stages. Affected birds are unable to fly. The left wing is more commonly affected than the right wing. However, no plausible scientific explanation has been found for this phenomenon. 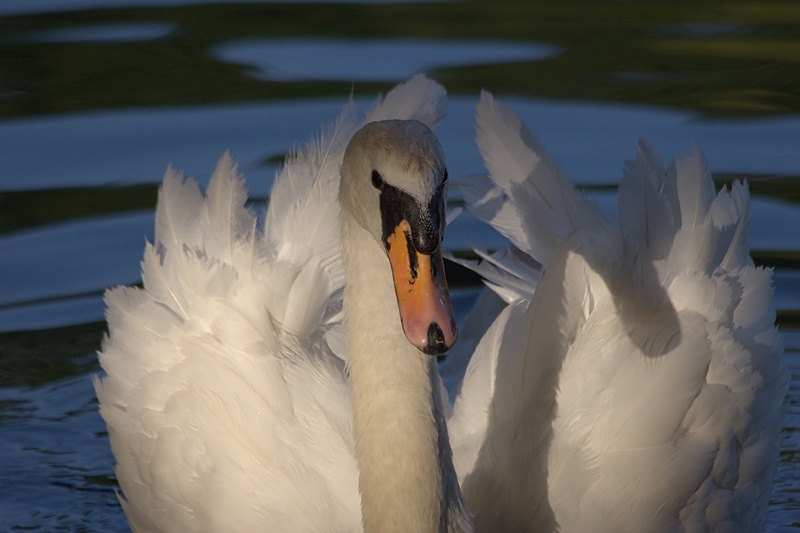 An angel wing deformity becomes initially apparent whilst the flight feathers are growing, with the weight of the primary feathers appearing to be too great for the carpal joint muscles, leading to drooping of the wing tip. The birds most likely to contract angel wing deformities are those residing in parks, on ponds and in public areas where people feed them. What Are The Causes Of An Angel Wing Deformity? Only young birds are susceptible to develop angel wing deformities. Juveniles and adults cannot be affected anymore. Birds are particularly vulnerable within the first weeks of their lives, which is their rapid growth phase. The critical growth periods include the first three weeks of age for leg and between two and four weeks for wing abnormalities. Environmental factors do contribute to the development of this deformity, which include lack of exercise, large flock size, improper feeding, rearing under heat stress, feeling frequently frightened and improper management. High protein and high energy diets do play an important role. Genetic links have been found, which increase the likelihood of disease occurrence. Pollution and poisoning with for example PCBs and PCDDs may also play a significant part in the occurrence of developmental disorders. And What Has This To Do With Bread? An important aspect to consider when calculating feed quantities is the determination of the energy content in the food consumed. Energy content is determined by the nutrient composition of the food, which includes mainly protein, carbohydrates and fat. Fat contains about twice the energy per gram than either protein or carbohydrate, so higher fat foods are more energy dense. Generally speaking, the protein contents of high quality bread is about 14% wheat protein, plus carbohydrates and fat. 100 g of white bread provide about 244 kcal. 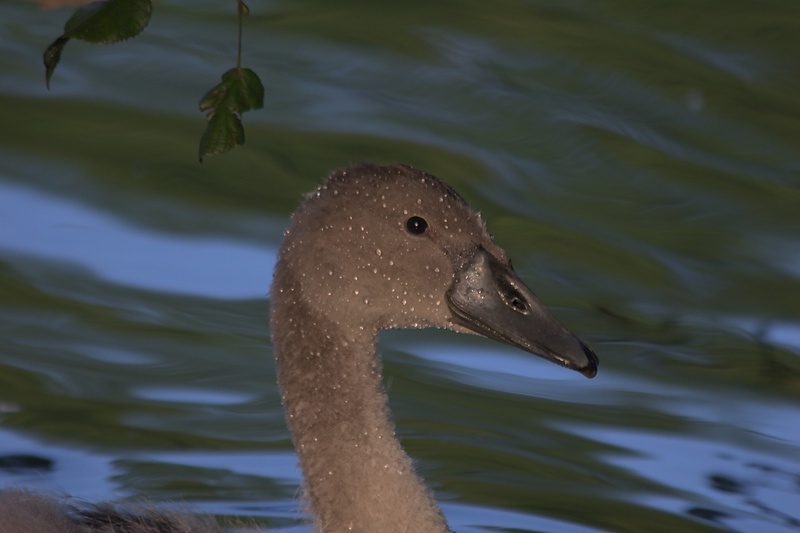 The protein contents of swan pellets is around 18%. 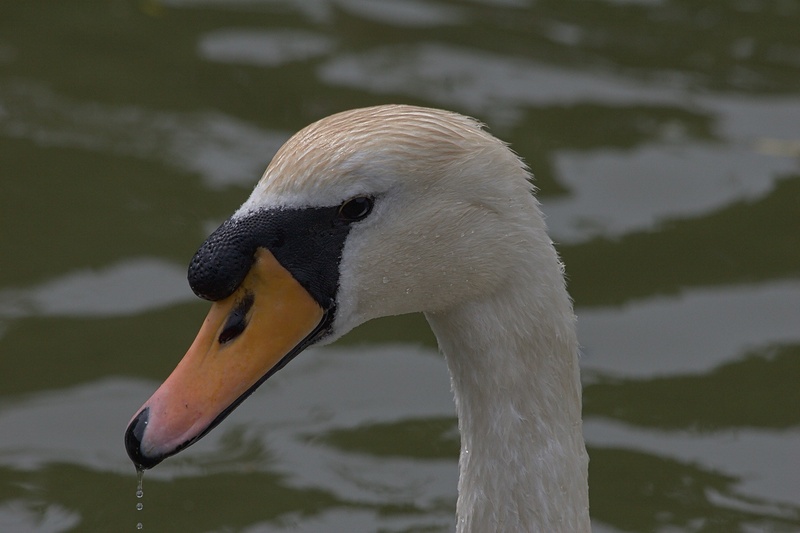 Swan pellets consist also of protein, carbohydrates and fat. 100 g of commercial swan pellets provide about 410 kcal. Interestingly, as far as swan pellets are concerned, there is consistently no information about the carbohydrate contents being provided. The protein contents of swan pellets is slightly higher than the protein contents of bread. However, the fat contents of swan pellets is at least twice as high compared to bread. This implies that like bread commercial swan pellets are also high energy-food items. 100g commercial swan pellets (410 kcal) contain about 18% protein and up to 5.5% fat (wheat, wheat feed, soya, maize, fishmeal and soya oil). There is no definite answer or absolute truth. As with any diet, it is important to feed a balanced diet and to feed in a responsible way. This means that neither bread, swan pellets or any other high energy food like chicken crumbs should be exclusively fed to waterfowl, in particular not during their first four weeks of life. However, it also means that bread and swan pellets can form part of a balanced diet, when fed responsibly, in addition to wheat, cereals, grains, leafy greens and dried grass. Birds should always only be fed on the water and only small amounts should be given to make sure that all food has been eaten before giving more. Mouldy food should never be given. All our actions have an impact, be it on other humans or on non-human animals. This is also true for feeding wild animals. There are powerful reasons to care for non-human animals, as they are sentient beings, who can experience suffering as humans do. This is why we should be concerned about what happens to them. But we should also be careful and make sure that our actions do not lead to an increase of wild animal suffering. 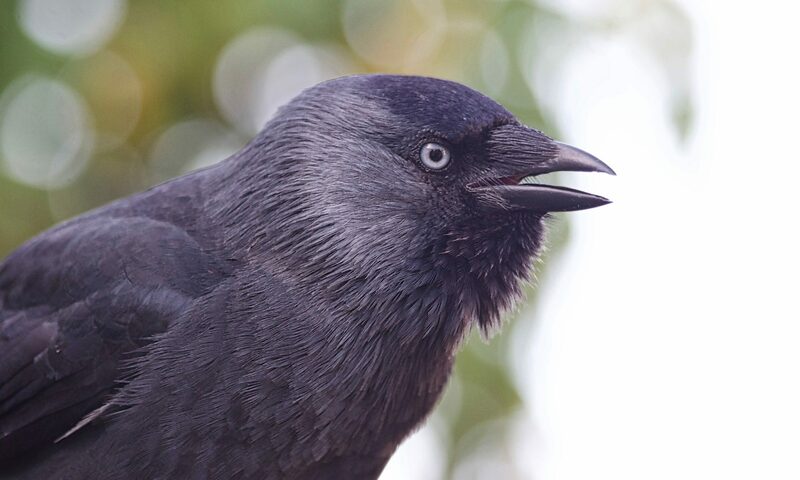 It is worth remembering that in certain situations feeding of wild birds may create dependencies, which may impact on the ability of wild birds to survive, in particular during winter. It is our responsibility to keep this in mind. Also, during prolonged periods of severe or cold weather, disturbance of wild birds should be reduced. Bird watchers, bird ringers, walkers, dog-walkers, horse-riders and water-based sports should avoid disturbing groups of feeding or resting birds. Overfeeding wild birds can potentially cause problems. This is in particularly relevant to pigeons and waterfowl living in public areas and parks. 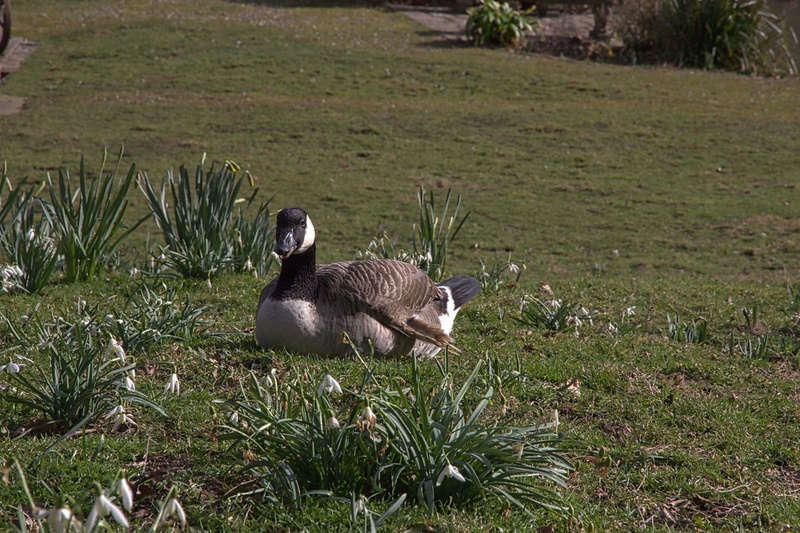 Large numbers of ducks and geese in a small area can have a serious impact on the surrounding environment. 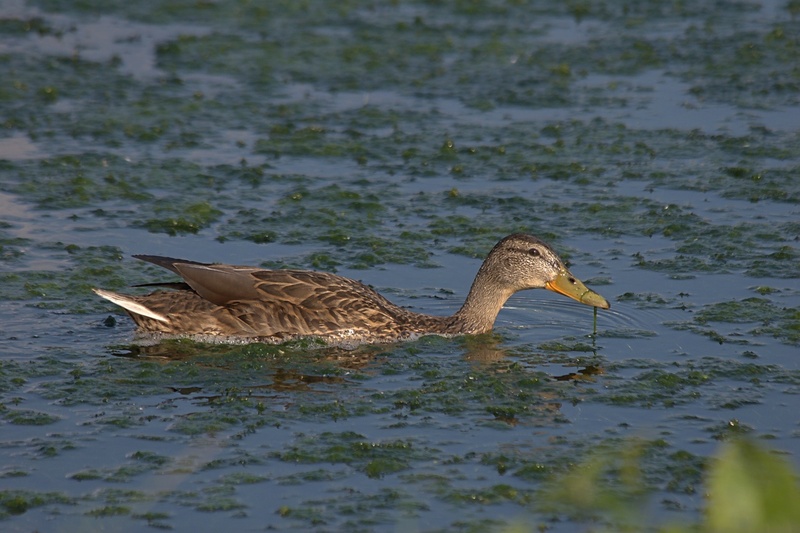 Faeces generated by congregating waterfowl results in increased deposition of carbon, phosphorus and nitrogen in the water and surrounding grasslands, which can lead to a severe contamination of water sources. Increasing population numbers and habitat degradation due to overcrowding also increases chances of potential conflicts between animals themselves and between animals and humans. Increased waterfowl abundance leads to increased competition for food resulting into more aggression during breeding season and changing breeding behaviour. Mallards are the textbook example for this problem. Disease transmission is better facilitated under dense population conditions. 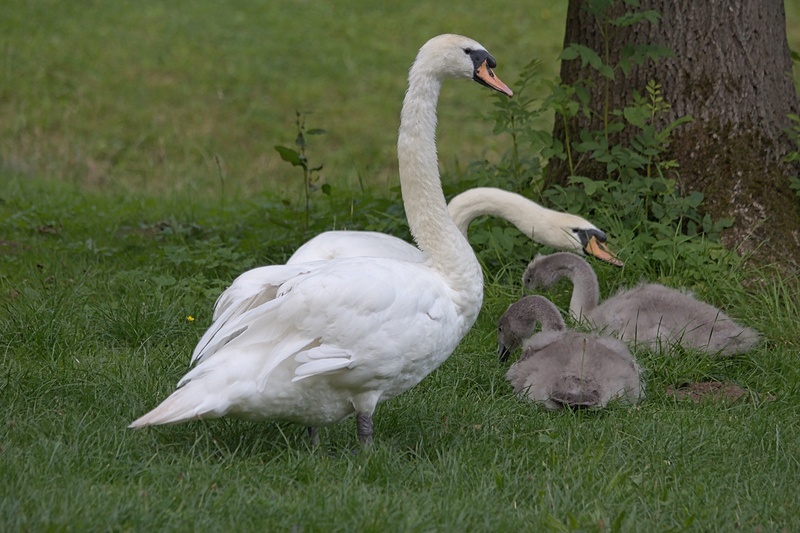 Habituation of swans, geese and ducks being fed in parks potentially creates further conflict, if for example large geese or swans are defending a nesting female or a brood of goslings or cygnets. Also, supplemental feeding of migrant birds can interfere with normal migration patterns by delaying departure or suspending the behaviour altogether. The best solution for waterfowl problems situated around public parks is to minimise uncontrolled excessive supplemental feeding. Feeding a balanced diet will decrease the likelihood of nutritional disorders to occur. However, feeding a balanced diet will not prevent overcrowding, disease concerns, habitat degradation, habituation or the risks associated with premature breeding attempts or delayed migration.